Which Countries Have The Best Cryptocurrency Regulations? Even though Bitcoin turned a decade old this January, cryptocurrencies like it have remained in a niche market of their own. Owing to their decentralized nature and propensity to be appropriated by wrongdoers, they have found few takers among governments and regulators. Having said that, a lot of governments are now waking up to the reality of cryptocurrencies and the positive sides to them. Today, let us find out which countries have the best cryptocurrency regulations.Even though several countries have a strained relationship with the idea of crypto, a few have truly warmed up to the exciting possibilities that can be unlocked. 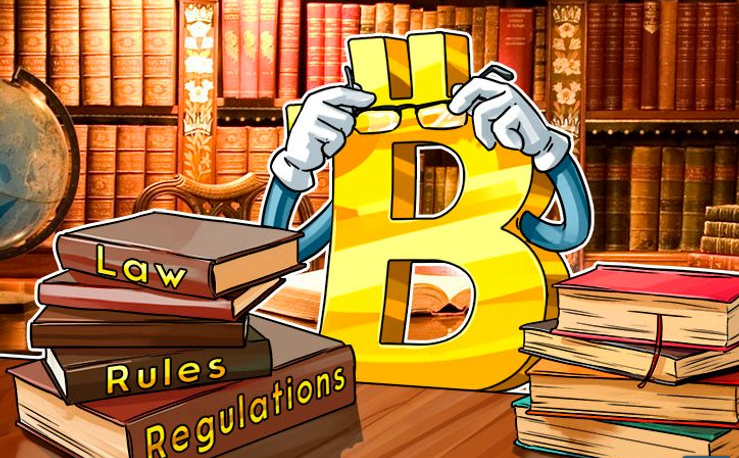 The following are some of the countries that have rolled out the red carpet to crypto and have the best regulations surrounding them. Malta has quickly established itself as the “blockchain hub” of Europe and given that blockchain and cryptocurrencies often go hand in hand, it has also introduced really favorable regulations for the crypto industry. It has passed laws to that effect. Its regulatory framework is really open to crypto firms, prompting top crypto exchange Binance to shift its headquarters to Malta in early 2018. In terms of regulatory goals, Malta is focusing on three aspects, namely; consumer protection, industry protection, and market integrity. he overarching idea seems to ensuring effective regulation without necessarily curbing innovation. Switzerland has been particularly interested in accepting cryptocurrencies and giving a home to crypto firms trying to make it big. Its Zug region has garnered a reputation of being a “crypto valley”. Major crypto firms and crypto-related organizations such as Tezos, Cardano, Ethereum Foundation, BitFinex and ShapeShift have set up shop in the country, owing to its relaxed regulation relevant to the sector. Germany is another European country with a thriving and dynamic community of crypto enthusiasts. A recent survey by Hesse and Saxony revealed that over 25% of young Germans are truly interested in crypto investments. This interest is reflective of the broader pro-crypto regulatory ecosystem the country boasts of. Crypto trading is absolutely legal in the country and the authorities’ enthusiastic approval of the sector has led key players such as Bourse Stuttgart (the second largest stock exchange of the country) to take an interest in crypto. A large number of blockchain projects and crypto startups can be found in Germany. No wonder fintech major SolarisBank is having a successful run in the country, offering crypto firms the opportunity to bring their own financial products to customers by using APIs! Gibraltar is another region of the world that has stellar cryptocurrency regulations. It is not exactly a country as it counts as British overseas territory and is a part of the UK but does have its own unique approach to cryptocurrencies.A well-defined legal framework regulates the buying and selling of cryptocurrencies in the country. It has extremely low taxes and does not require crypto traders to pay dividend taxes or capital gains taxes. Crypto exchanges find this area particularly useful, as the low corporate income tax rate of 10% applies to them in this region. Which Countries Have The Best Cryptocurrency Regulations? was originally published in Hacker Noon on Medium, where people are continuing the conversation by highlighting and responding to this story.